Home Plug AV Technology for faster transfer rates. 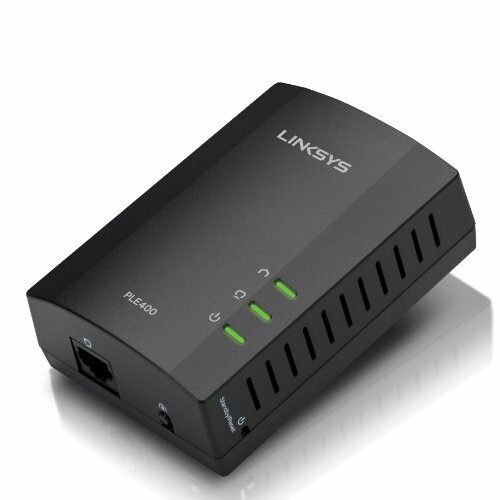 Get a grip on buffering and lag: With speeds up to 200Mbps over your home's existing wiring, your Linksys Power line network can handle all types of network traffic. From transferring large files to streaming 1080p HD video to your TV, your Power line network will provide a smoother experience no matter what device it's plugged into.